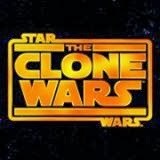 Dave Filoni just shared on his Facebook page that they have completed the remaining Star Wars: The Clone Wars episodes, and they will be released in early 2014. His message still does not address how the episodes will be released or how many episodes will be released. 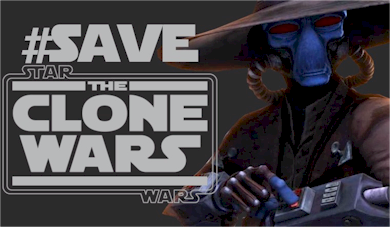 Previously, LucasFilm has released three video clips showing a clone killing a Jedi, Master Plo Koon and the wolf pack finding a light saber on a snowy planet, and Anakin helping Yoda escape the Jedi temple.